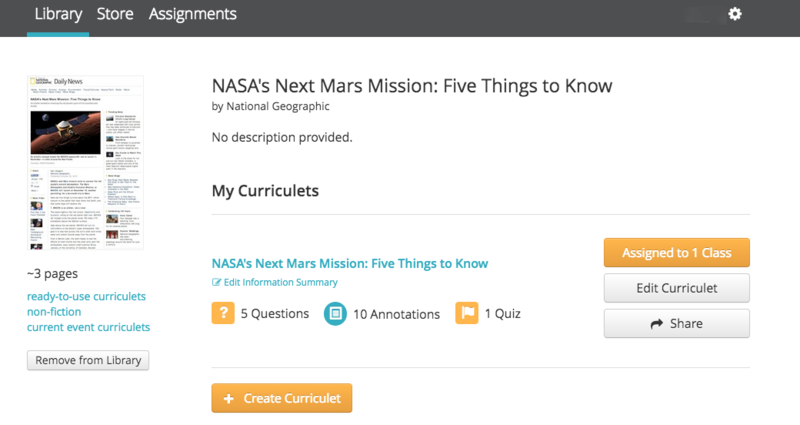 Links to individual templates can be found on our Blended Learning: Writing page. Welcome! 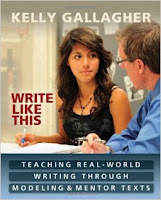 Thanks to everyone who came out to the Germanna K-12 Literacy Conference in Spotsylvania, Virginia. 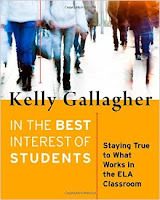 Our presentation focuses on two main topics: 1) blended learning and 2) process writing (inspired by Kelly Gallagher's Write Like This and In the Best Interest of Students). 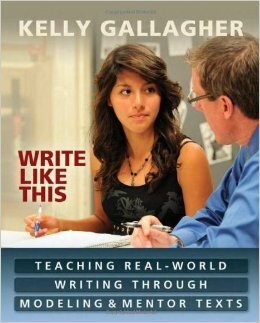 We used many of Gallagher's strategies to implement writing instruction that relies on student choice, modeling/mentoring texts, and writing as a recursive process. Here, we present our products, processes, trials, and successes. 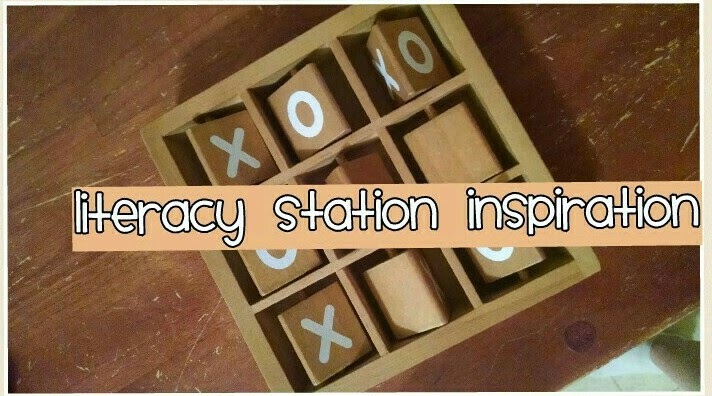 These activities bridge reading, writing, research, and media literacy. Each lesson involves an independent activity that is followed by peer collaboration and a culminating project in which each student cooperatively completes a group product working together - yet virtually. We use the Google Apps for Education as the primary platform, but also implement activities that utilize GAFE as instructional tools for student learning. Please feel free to view, copy, and adapt any materials on this page, as well as other links on the website. With expedited retakes now available to students in earlier grades, many of us middle school English/Language Arts teachers are improvising remediation strategies for those students preparing to retake. 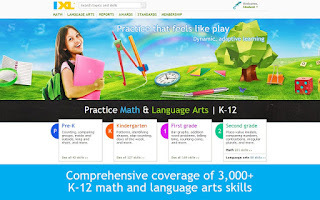 A wonderful tool offered to Virginia teachers is the Virginia Department of Education's Practice Items, available on the VDOE website. We have created remediation activities that incorporate the guided practice items into Google Slides. The first passage Candace used is the 7th grade Reading nonfiction passage from the VDOE practice items. The Slides focus on close reading, summarizing, analyzing the question/prompt/item, and using the text to draw conclusions and make inferences. To make a copy that you can edit, adapt, and implement to meet the needs of your students, open the Slide in Google, click File, then click Make a Copy.